There's plenty of blame to go around. For starters, who travels with only one credit card? And what kind of bank doesn't keep any cash? Really, these days about the only reason I have for physically going to the bank is to get cash. Now, if a bank won't keep any cash, it should provide other options for its customers. ATMs and easy debit/credit card replacements. Withdrawl of small amounts from supermarkets and convenience stores, too. How an iPad in a corner store can spell success in Mexico is an article on the use of electronic bill payment system in a poor neighborhood in Mexico. Why can't we call in notes at a premium and make the dirty foreigners who have been benefiting from our currency pay for it? This article (which is extolling gold and silver) brings up something that I also hadn't considered. The Swedish central bank, the Sveriges Riksbank, on Wednesday held its benchmark interest rate at -0.35%, the level it has been at since July. The article raises the possibility that the retail banks will begin passing on negative interest rates to private consumers. The motivation behind such a move would be to force savers to spend money rather than see it slowly erode away. The cashless society (or low cash society) in theory would prevent Swedes from withdrawing their bank accounts and hiding the money in microwave ovens. Personally, I think that the writer of this article is being a little alarmist, as Swedes would simply turn their money in Euros if it was really threatened. Swedes have the equivalent of a $2, $5, $10, $50 and $100 denomination. About 25% of the value of banknotes has been eliminated from circulation from 2009 to 2014, primarily by destroying most of the largest denominations. About 3/4 of the value of banknotes circulating today is in the $50 denomination. The new banknotes began distributing on 1 October 2015. The $10 and $50 denomination will not begin until next year, and a new $20 denomination is being introduced. They are destroying more $100 banknotes than printing new ones which is not surprising. But they are also destroying more $50 banknotes and only partially replacing them with $20 banknotes. At first I thought that they would simply eliminate the $100 banknote, but now it looks like they will only print about 3-4 million of them. The government could simply stop printing new ones after the initial distribution and destroy the old ones as they get worn out. It might take 20 years, but they would effectively get rid of them without raising any alarms. If they get rare enough, they would for all practical purposes be unspendable as people will refuse to accept them. It is almost certain that by the end of the year, they will have less cash than any other country in the EU (Bulgaria holds that position as of last year). But it is also possible that within two years they will have less than Mexico. In 2013 all 2,220 Sweden's Automatic Teller Machines became available to all banking customers and will be run by one company. The new ATMs will recognize which bank the customer belongs to and accordingly print a detailed statement, something which has so far been impossible when using other banks' machines around Sweden. Customers will also be able to make account transfers, change PIN, and make cash deposits. Bankomat AB is owned by Danske Bank, Handelsbanken, Nordea, SEB. Now 2,220 ATMs for 9.5 million people is only about 23 per 100,000. Sweden's ratio is much lower when compared to 50 in Mexico, 225 in Canada, and it was 173 in USA in 2009, (figures have not been updated). After the takeover every ATM in the country went down for about an hour. Hardly anyone noticed. In April 2013 an armed man attempted to rob a cashless bank in stockholm with a reported gun. He left on foot as he could get no cash. This is not a topic I m very familiar with. Does anyone here have any good references for articles about the Pro's and Con's of a cashless society? I found the amount of national currency circulating in the year 2000 for the 12 future Euro-zone members. Per capita and total amount expressed in Euros using the irrevocable exchange rates. Luxembourg has a very small amount of their own currency because they also used the Belgian Franc which traded at parity. Luxembourg has been independent from Belgium since 1867, but remains very close culturally and fiscally. There were about 116.5 million MEGA-banknote pieces (worth over 300€) from three currencies that were retired. Present day there are over 600 million banknotes denominated at 500€ which circulate all over Europe. Total currency in circulation is well over 3000€ per capita. We are approaching three decades since The Economist predicted the one world currency by 2018. USA slowed down adding an additional 700 million c-notes into circulation this year (down from 900 million last year). That brings the total up to 10.8 billion. USA's fear of the 500€ note seems to have abated. The 530 million that were put in circulation of the first 7 years of the Euro's existence seems to have subsided as only an additional 83.5 million were added in the following 7 years. Sweden continues it's mad dash to cashless having reduced currency by 13% in only 3 months (down 45% from their peak at the end of 2007). They seem to be at the vanguard of the new fear, that cashless systems will come in vogue, accompanied by negative interest rates as governments desperately try to stimulate consumer spending by punishing savers. I think Greece and the other PIGs have put paid to the idea of it. That is, sovereign debt for a country, but common currency with a group of countries. Not working there. I guess you could claim the US has it. But it is very common for the constitution of a US state to declare that the budget must be balanced, essentially meaning no official state debt. Am I mistaken? AFAIK "put paid to" is not an idiom in AmE. I think Greece and the other PIGs have put paid to the idea of it. These six currencies are still under obligation to go to the EURO, and bring another 90 million people into the Euro-Zone. That is, sovereign debt for a country, but common currency with a group of countries. Not working there. Prior to WWII there were monetary unions in Scandinavia and in BENELUX. The fact that small countries with a common background could not maintain a currency union for very long should have been a clue that Greece and Germany would have trouble. 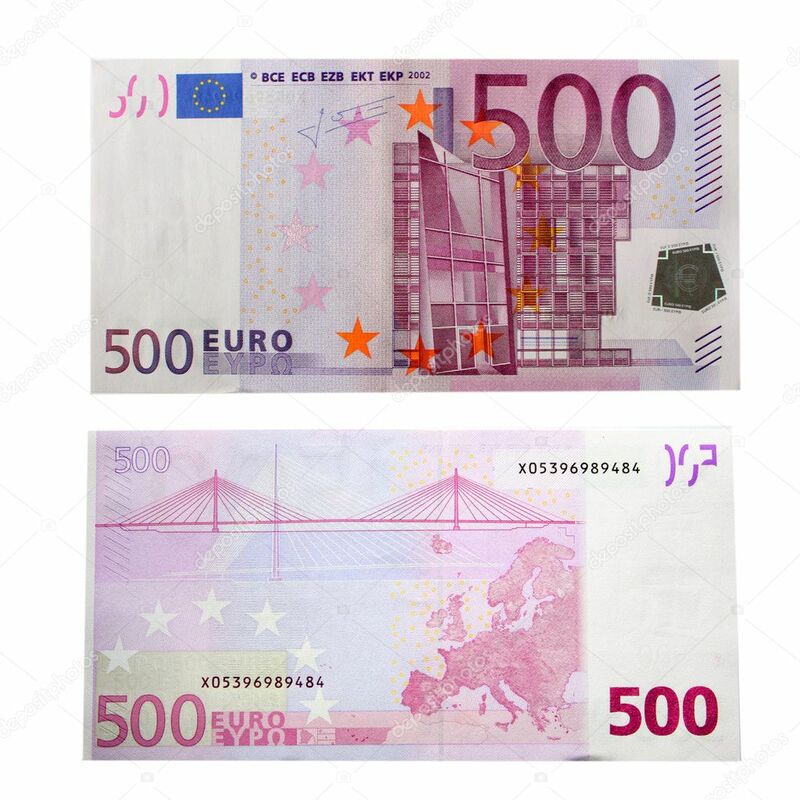 2 May 2013: The new €5 banknote is introduced in the euro area. 23 September 2014: The new €10 banknote is introduced in the euro area. 25 November 2015: The new €20 banknote is introduced in the euro area.